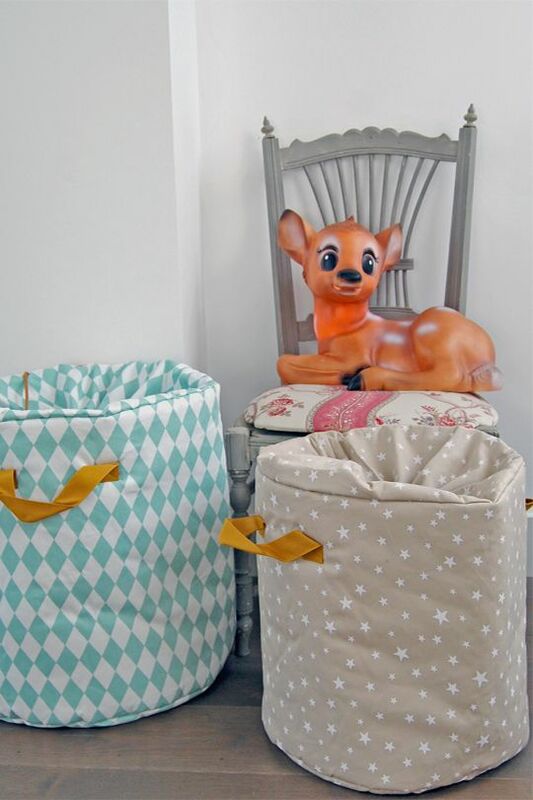 Petit Home offers a wide selection of chic and enchanting items to decorate and personalise your nursery and children's bedrooms. 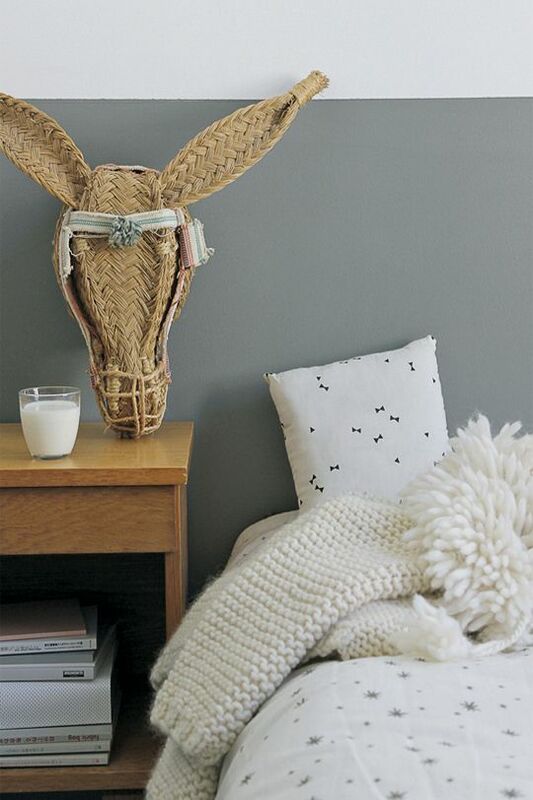 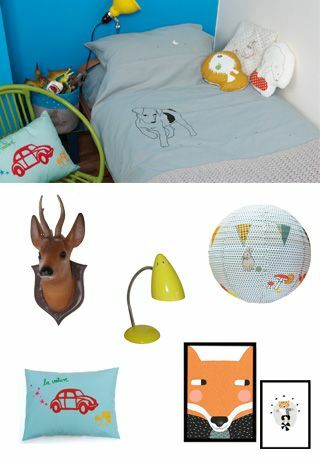 Find beautiful bed linen, quirky lamps, music boxes, mobiles and other decorative accessories from well-known suppliers (Trousselier, Heico) as well as small French designers (Airdeje, Mimi'lou, Georgest et Rosalie...). 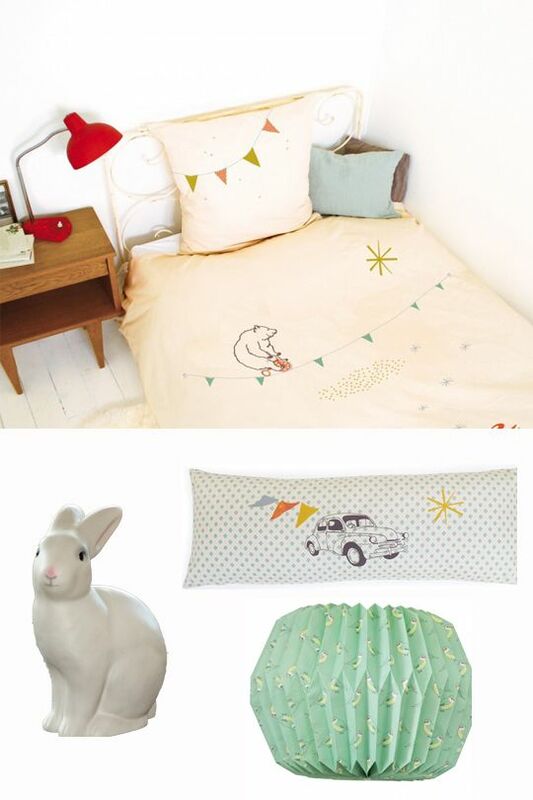 Some of the items are exclusively sold at Petit Home in the UK. 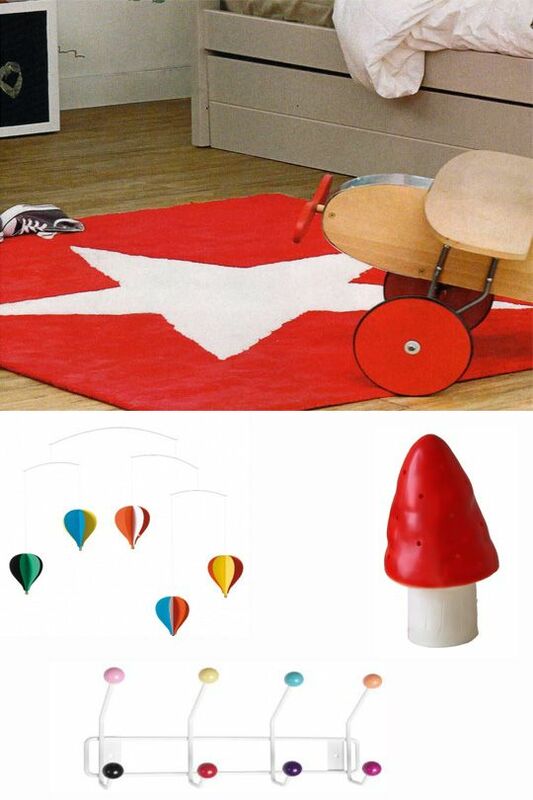 You can search by Boys room or Girls room for gender-specific ideas, or simply by product type. 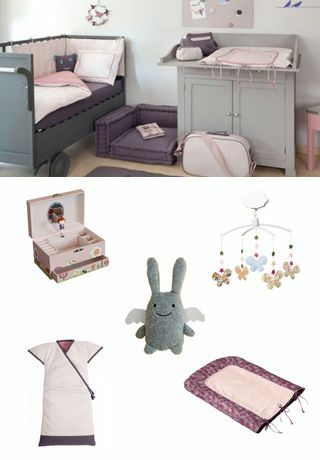 Either way, you'll find everything you need to provide a poetic space for your child -- and find original gifts much appreciated by children & their parents!